I mean, it’s really just the next day, right? A continuation of the life we have created for ourselves. So why does New Year’s Eve feel so momentous? Then again, we celebrate birthdays, anniversaries, so why wouldn’t we make a huge deal about New Years? Here’s the thing. On birthdays, we celebrate the life of a person, and their growth so far. Anniversaries are celebrated to acknowledge a relationship and how far it’s come. New Year’s… well, it always feels like everyone is saying goodbye to the past. I read a lot of messages about how the next year will be better, or “goodbye 2018”. But really, isn’t New Year’s just an anniversary celebration of our time as humans on earth? A simple measure of time just like birthdays and anniversaries? And if that is what it is, then shouldn’t we be celebrating all that we’ve accomplished so far? Of course looking ahead to see what might come next, making plans, setting goals, well, there’s nothing wrong with that. It’s always good to do that. But may I suggest that instead of looking back and thinking about what you didn’t accomplish, or what didn’t happen, you look at how much progress you have made. As a parent. As a friend. As a teacher. As a human. Dare I say that life NEVER moves as fast as we want. Not when renovations are getting done, not when you are waiting for a call back from something important. Everything moves slower than we want it to. Why would our lives in general be any different? Take a look at what great things happened this year. The little things that might not have seemed so significant at the time, but as you look back realize they were. 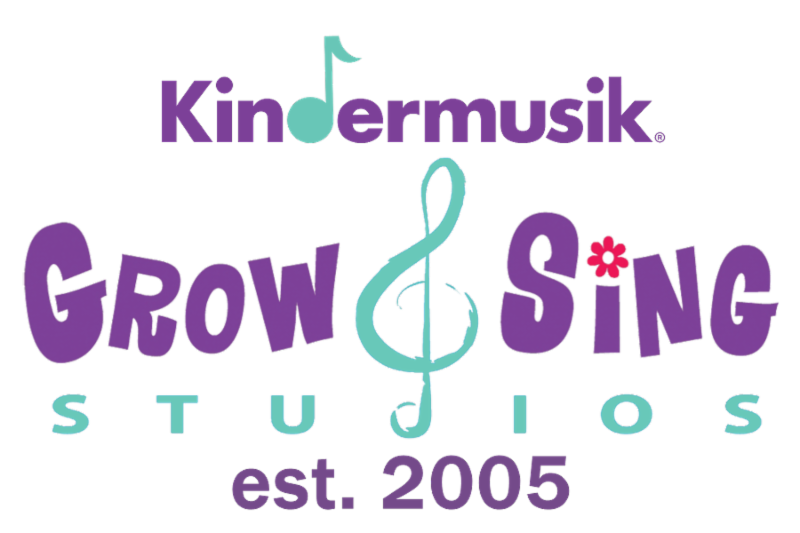 Here at Grow and Sing Studios, we educate parents and young children. We celebrate each new milestone as if it were the biggest thing ever to happen. Am I right? Why does that stop as we get older? Our time here on earth is a journey. It’s a journey from the time we are born. Each year, full of learning, growth, mistakes, mishaps, misunderstandings and good times. Each year, things get perhaps, a bit more complicated because we have more life information gathered inside our brains. I took this photograph this year in Ireland. It was a trip I wanted to take my entire life. Traveling abroad was my dream. Just like life tends to be, it took a long time to happen for me. But it DID happen. As I searched each stone on this beach on the Ring of Kerry in County Kerry, Ireland, taking notice of color, texture, shape and size I realized I was honoring each small step that finally got me to this destination. I carefully piled the stones up while breathing in the cool crisp air, noticing the blue sky and smiling at my wonderful husband patiently waiting for me so we could move on to our next stop on the ring of Kerry. I took time here, with these stones, to honor and celebrate each and every challenge and triumph that got me there. I will do that again, here on this New Year’s Eve. I hope this message finds you invigorated and reflective. You are awesome! 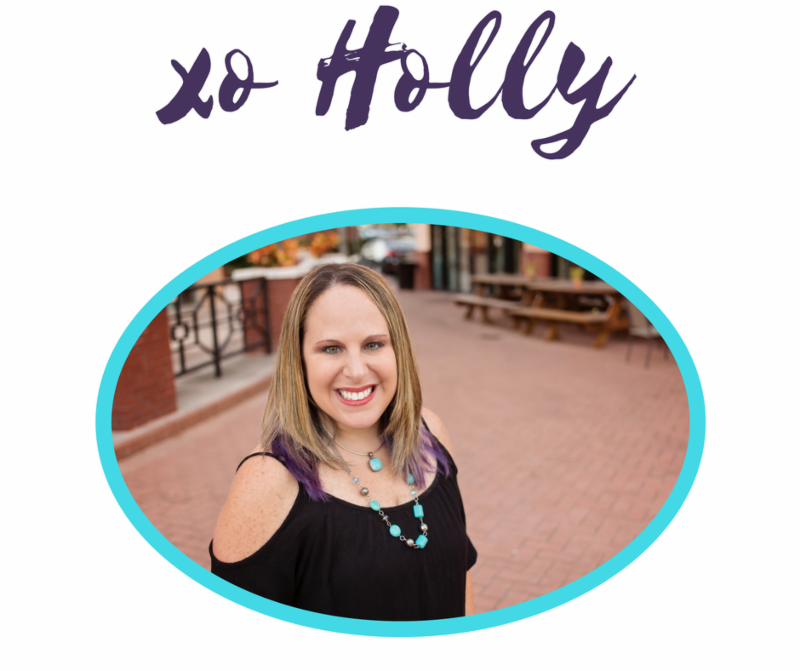 Holly Lesnick is a Licensed Kindermusik Educator and Studio owner at Grow and Sing Studios, a Bachelor of Music Therapy, mom of 2 and this past September celebrated 20 years of marriage with her husband Will. Kindermusik International Brand Ambassador, and always happy to collaborate with brands she believes in. Welcome to our BABY DAYS 2018 at Grow and Sing Studios!! 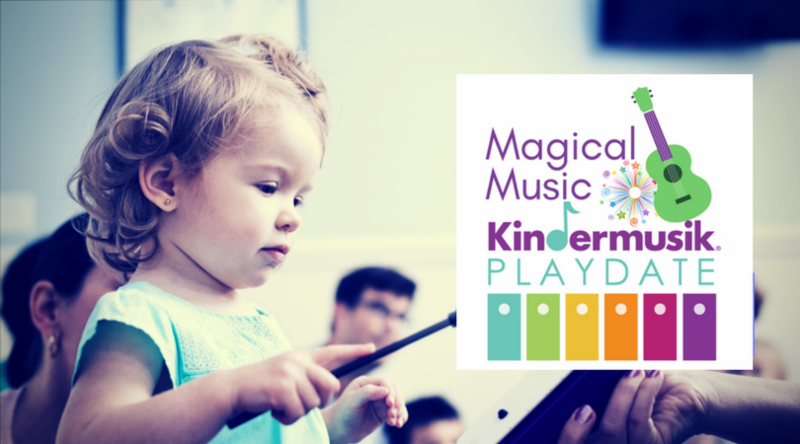 Kindermusik Foundations, for children newborn to walking, incorporates the most current research on early childhood development and provides families a special place for learning and connecting with other parents and babies through music and movement. Our Foundations classes offer a sensory-rich yet caring and gentle environment where babies can explore and react to new sounds, sensations, objects, and movements. Classes include instrument play, scarves, dancing, singing, rocking, massage, exercise, drumming and SO much more! Check out our baby days schedule below. Have you been meaning to come try out a class, or are you just finding out about our program for the first time? 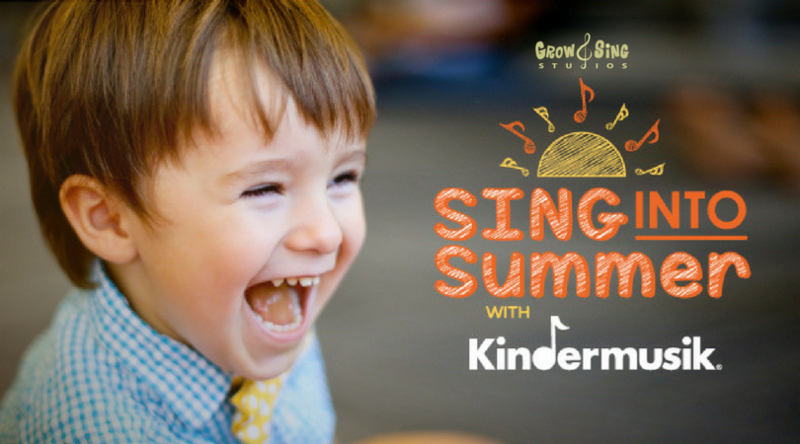 We invite you to come check out one of these classes, have some fun, make some music and hopefully fall in love with the magic of Kindermusik! Reservations are required and space is limited. Parents. I woke up on this first day “back to school” not thinking of the child headed back, but someone else. I’m truly not intending for this to sound preachy, or be a guilt trip to those that this will most likely resonate with. But more as a “something to ponder” as you head back into the next school year. I’m thinking of that little one in the back seat. The little one holding your hand, who is getting dragged along for the ride. The one woken up from her nap to go pick up your older one at school. The one falling back to sleep in her carseat while you bring the older one to piano lessons or soccer. When you had your first child, that child was the center of your world. You were there for every moment; every first. You took him to classes, mommy groups, and playdates. Then you had your second child. You most likely realized that you didn’t need to do ALL of those things the first time round. That being at home and playing in the grass was a GREAT way to spend the day. But this younger child is an individual little human. A child that needs time alone with you. A child that needs your presence. As a music therapist and educator, I immediately thought about something I read on first2000days.org. There are only 2,000 days between the time a baby is born and when he or she will begin kindergarten. During that time brain architecture is forming, creating the foundation for all future learning. Wow. That sort of puts that time period in a quick little bubble, doesn’t it? As a mom of 2 teens, I can most definitely say that it flies by faster than you can blink. I know, you don’t want to hear that because you’re EXHAUSTED. I get it. I remember those days well. However, I’m really thinking about all those parents that I see in our Kindermusik classes with their first children. Parents that are truly present with them. Parents taking in every single second. 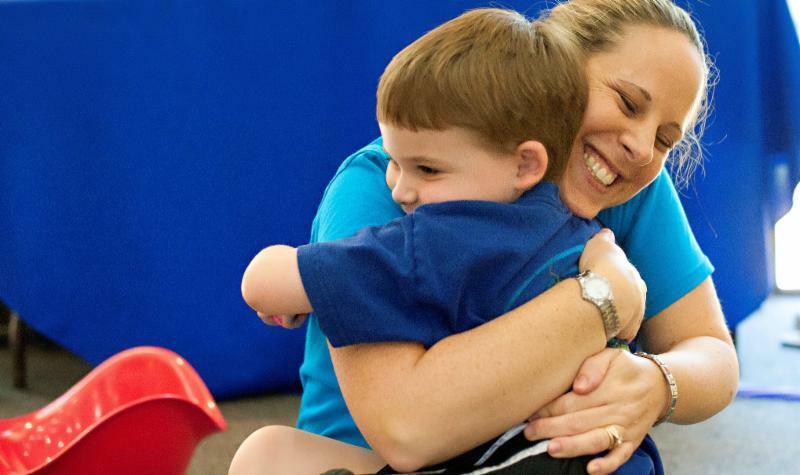 Parents that say that the one hour they spent at Kindermusik each week was the most joyful and memorable time they ever had when their child was a baby and toddler. Parents we never see return when they have their second child. Of course that takes me right back in my brain to that little baby or toddler in the back seat. That little human who is depending on you to enrich their first 2000 days but who is only a passenger in their older sibling’s life. Of course, I would love to see you enroll in our Kindermusik program, or one where you live because I’ve seen firsthand how powerful that program is. But honestly I just want to perhaps suggest that you take one hour each day and devote it to being present with your younger child however you choose to spend it. Have a fabulous return “back to school”. Holly Lesnick is a Licensed Kindermusik Educator and Studio owner at Grow and Sing Studios, a Bachelor of Music Therapy, mom of 2 and in September will celebrate 20 years of marriage with her husband Will. Last call for a free preview class! Final call to schedule your free preview class! New families to our studio are welcome to schedule a class to attend at no charge and with no pressure. Should you love what you experience, we hope you’ll sign up for our upcoming Summer , and/or perhaps our School year 2018-2019 . Time is definitely running out to preview though, so if you want to get in on that, contact us asap and we’ll get you scheduled prior to May 11th! It would be helpful to know whatlocation(s) you are open to attending as well as your child’s age/stage. Are you a planner? We are too! Classes all the way from now through May 2019 are now posted on our website. View our schedule (which we are always adding to based on requests/need) at http://www.growandsing.com/schedule. Looking forward to seeing you in class! 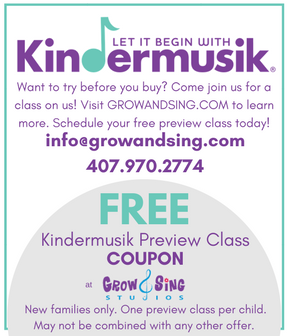 Please note that Kindermusik Playdate classes and Group Guitar classes are still pending and will be posted soon.